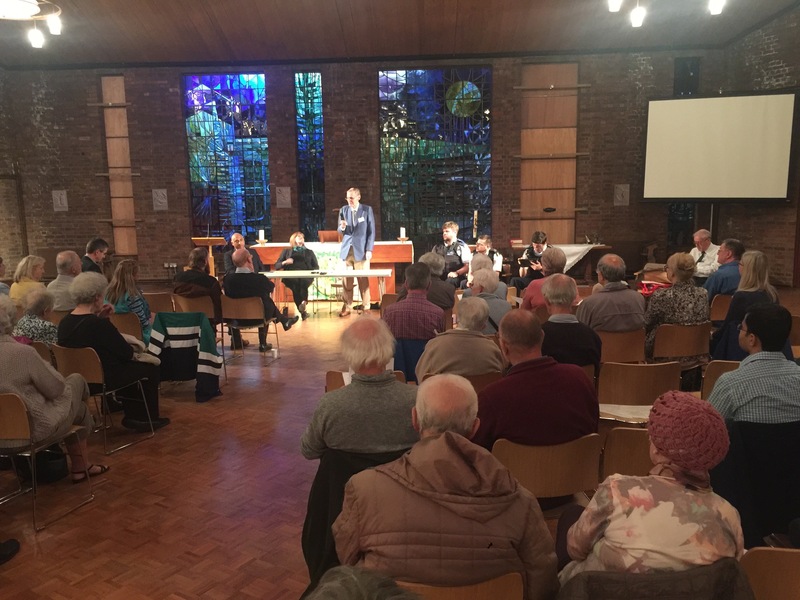 The Park Hill Neighbourhood Meeting (formerly known as the AGM) takes place on Thursday 9 May 2019 at 8pm at St Matthew’s Church, Chichester Road. You will learn what the Residents Association has been doing and what it plans t0 do. Our MP Sarah Jones, our local councillor Vidhi Mohan and the police Safer Neighbourhood team have been invited to take part in a question and answer session. The meeting lasts ninety minutes with a refreshment break.